​It's fantastic that you decided to visit my happy space! This means you're a success-minded sister seeking strategies to create a super productive, holistic life you enjoy! I'm a wife, mom of two beautiful young ladies, and successful entrepreneur for over 20 years. ​My passion is empowering and supporting women to live a life they love and mentoring them to pursue their dreams. Shelly-Ann Aqui: Certified Life Coach/DigitalSpecialist/NLP Practitioner. ​Life Design Coaching with Shelly! Ready. Set. GOAL! Goal Setting System! Essential tips that can ​significantly improve your travel experiences! Don't neglect the people who are a part of your life! Guided full colored self compassion journal for women. Design a lifestyle that brings you joy. Shelly is an experienced coach/mentor who's known for her dynamic, inspirational, transformational & success centered coaching style. 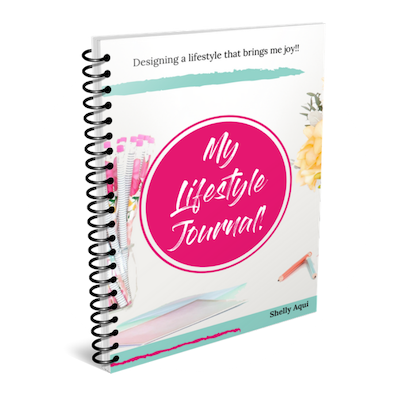 She is the creator of the "My Lifestyle Journal", Daily Action Cards and GoalGetters Life Design Course. 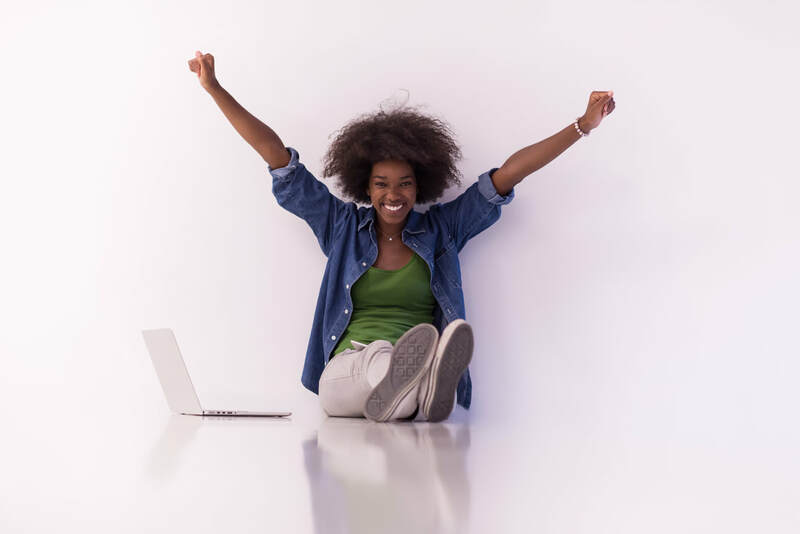 ​She successfully coaches women to take steps that transform their quality of living and strategically design lives they love by hosting women's empowerment workshops, seminars and masterminds. Over the past decade she has added the disciplines of transformational speaking, conflict resolution and leadership development to her portfolio. Shelly has also been featured in regional magazine; Women in Business in 2016. She graduated from Success Mastery Business Academy- Orlando Florida, where she was honored with a global feature for her success. 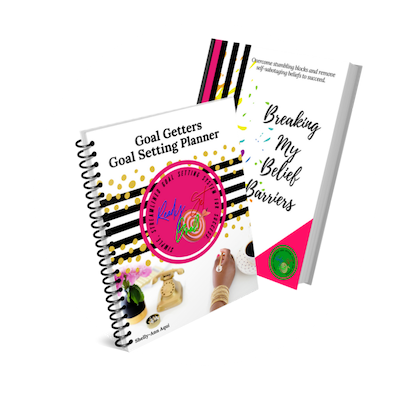 Join my free GoalGetters community where success minded women focused on winning support and encourage each other!